Active Duty Military and Government attend free. 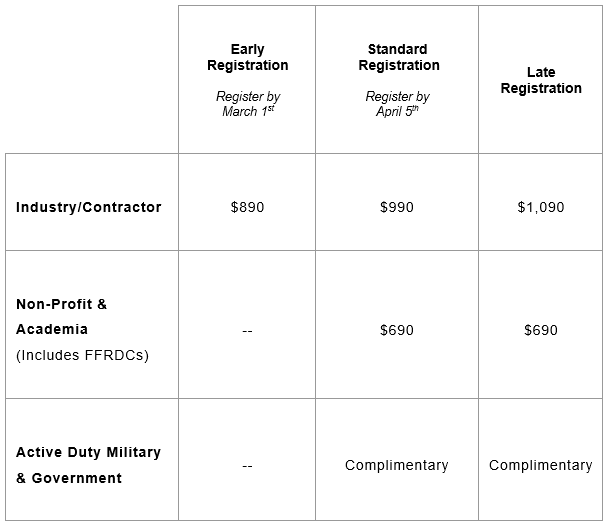 Please email Nick Liberato-Randall at nliberatorandall@dsigroup.org to request your complimentary registration form. Small business and group discounts available. Please email Nick Liberato-Randall at nliberatorandall@dsigroup.org for more details.